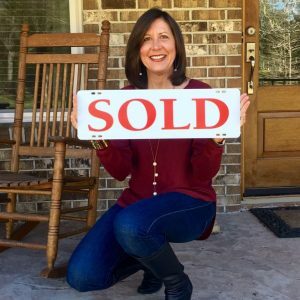 Why should you buy a home in Fairhope, Alabama? 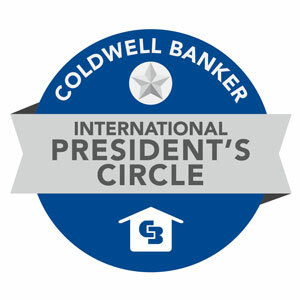 Realtor Cindy Zebryk, Fairhope, Alabama Real Estate of Coldwell Banker Reehl Properties, Inc. The city of Fairhope, Alabama was founded by a group who wanted nothing more than a ‘fair hope’ of success. 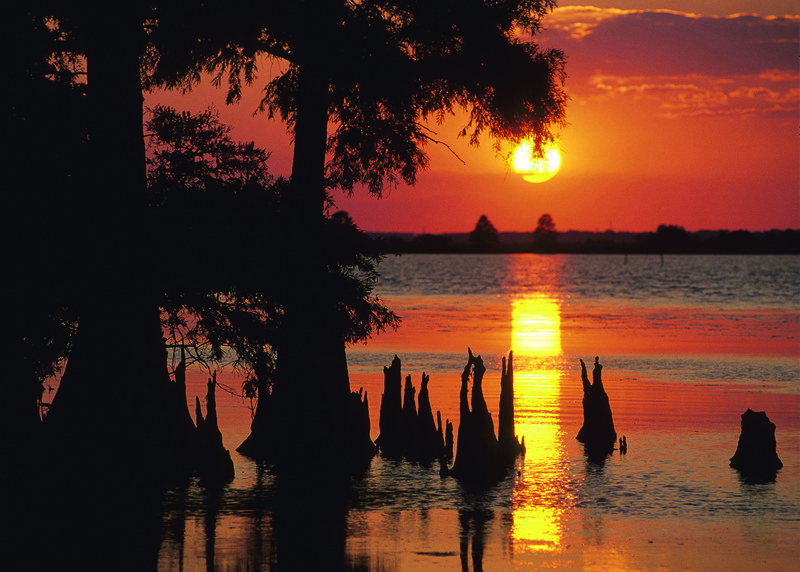 They built a community on the eastern shore of Mobile Bay, on the Gulf of Mexico. The beautiful white sand beaches on the bay are just one of the many stunning features that make Fairhope a visual gem. Now 100 years after its creation, the community has been developed to fulfill every hope of those original founders. It has a very active arts community, a high-quality school system, and great opportunities to work and play. With all this to offer, it still retains its small-town ambience and neighborly appeal. 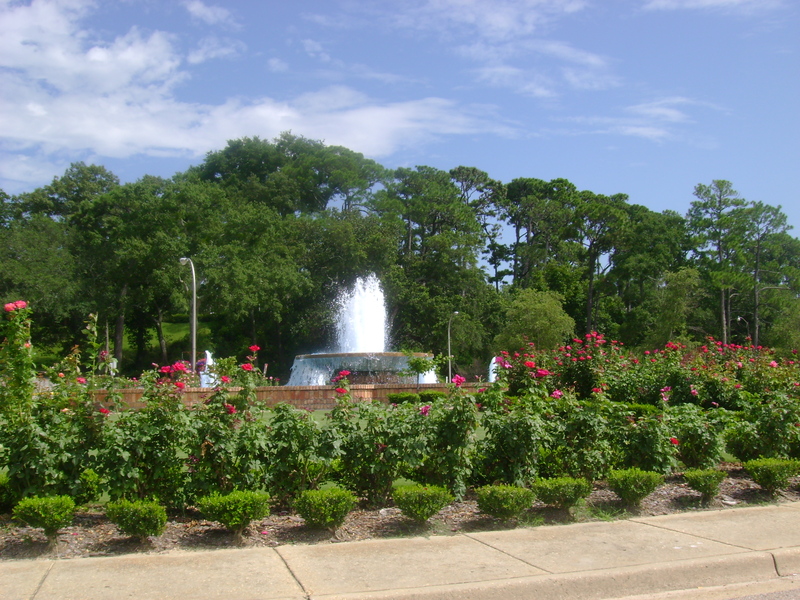 Situated in the northwest corner of Mobile Bay lies the city of Mobile, Alabama, within easy land or sea reach. All the excitement and amenities of a major metro area can be found in this city of 200,000 people. In contrast to the metropolis across the bay, Fairhope itself is home to only about 16,000 citizens. 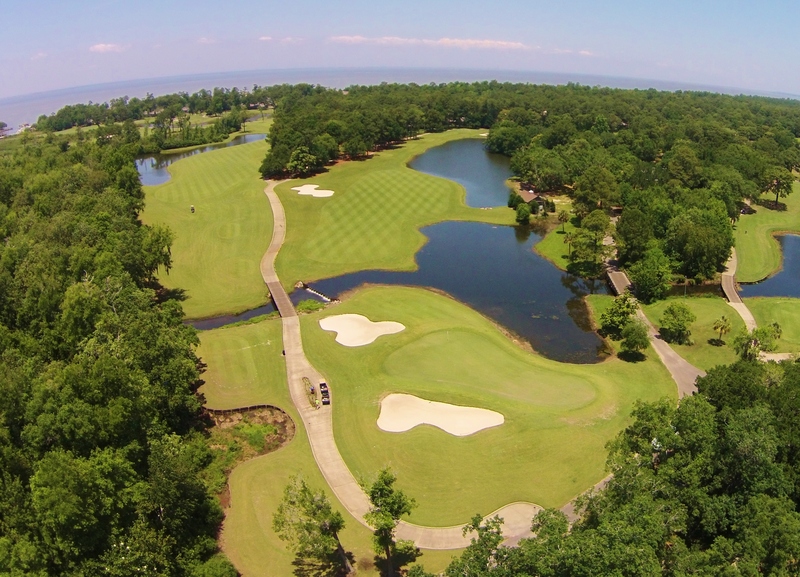 Each of these residents feels that Fairhope provides the best small-town environment in the state of Alabama. View live real estate listings in Fairhope, Daphne, and Point Clear by selecting the city name from the top menu.